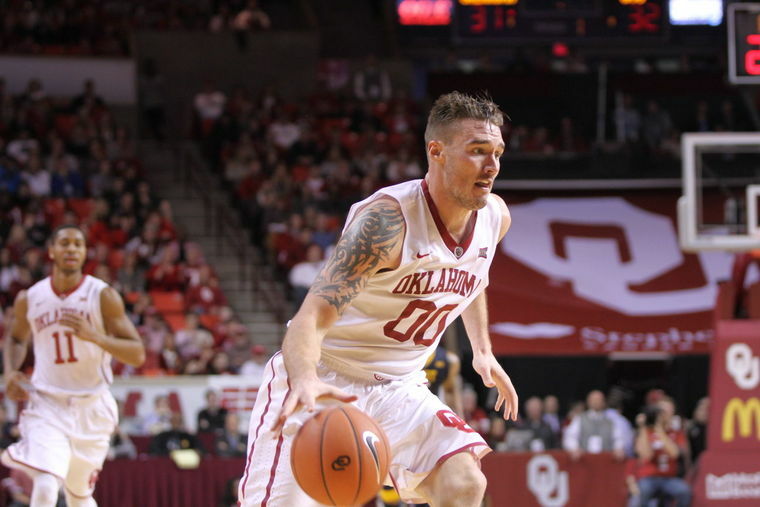 Former Oklahoma forward Ryan Spangler didn't hear his name called during the 2016 NBA Draft. The Oklahoman has learned, however, the 6-foot-8 Bridge Creek native was invited by the Oklahoma City Thunder to the NBA Summer League. Spangler averaged 10.2 points and 9.0 rebounds per contest as a senior at OU. He started every OU game as a sophomore, junior and senior, helping the team to a Sweet 16 berth in 2015 and a Final Four berth the year following.